A special exhibition titled, “Meisaku Tanjo – Tsunagaru Nihon Bijutsu” will be held from the 13th of April 2018 (Fri.) to the 27th of May (Sun.) at Tokyo National Museum. About 120 art works including national treasures and important cultural assets will be exhibited at “Meisaku Tanjo – Tsunagaru Nihon Bijutsu.” The works will be exhibited in 12 themes focusing on “the connection” between each work and their social backgrounds. Both persons who are familiar with art works, and persons who are not, can enjoy this exhibition. 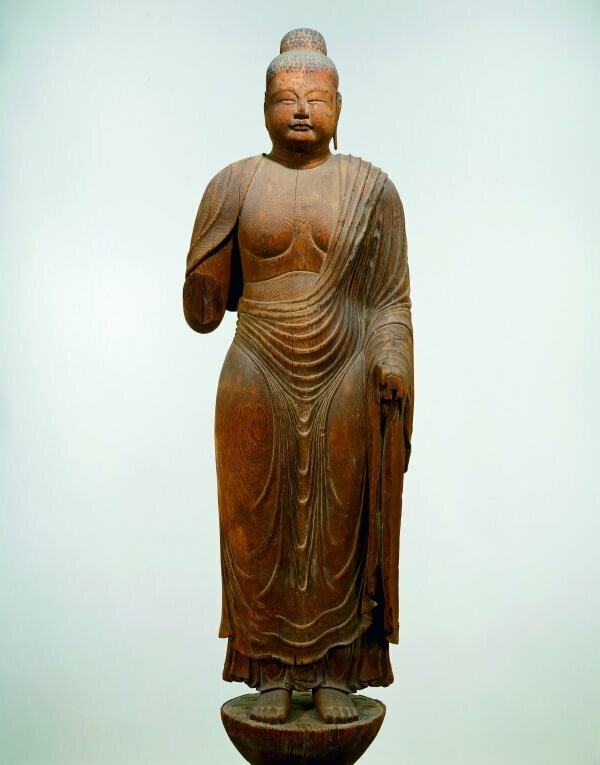 Many Buddhism-related art works will be exhibited such as “Yakushi Nyorai Ryuzo (Nara Period),” an important cultural asset, “Habokusansuizu (Muromachi Period),” a national treasure created by the painter Sessyu Toyo and “Yatsuhajimakieraden Suzuribako (Edo Period),” a national treasure created by the industrial artist, Ogata Korin. The strong point of this exhibition is that you can enjoy various kinds of works from different genres, periods and areas in one venue. Many woks that are made of different materials and have unique shapes/motifs will be exhibited under the theme word “connection.” The exhibition will reveal the mysteries hidden behind the works. 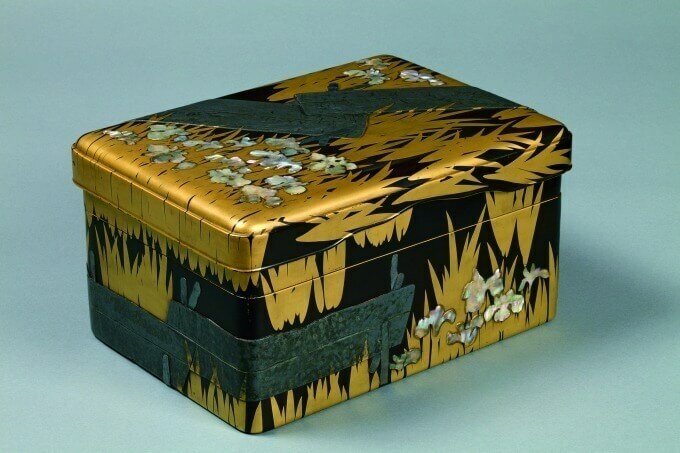 One of the exhibitions, “Jakuchu to Moho (imitation)” will exhibit Ito Jakuchu’s works who established a unique expression throughout his life by depicting the same motif again and again. Works of the artists’ early works and late works will be exhibited. 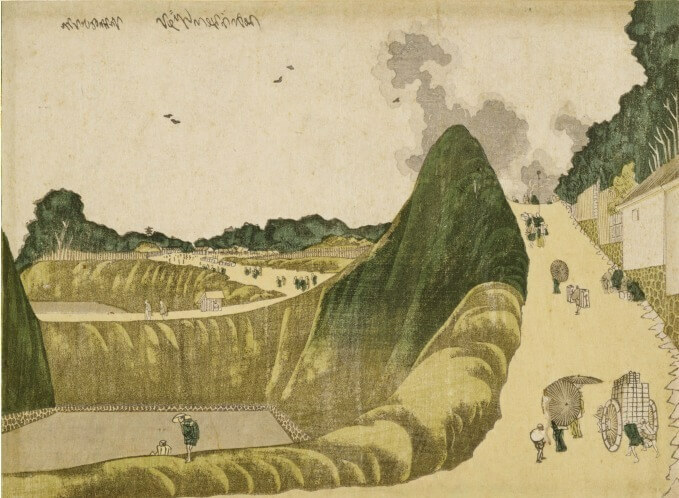 By comparing Sessyu Toyo’s “Shiki Kachozu Byobu,” an important cultural asset using the motif of Chinese painting and ink paintings created in the same era, or by observing “Ise Monogatarizu Byobu” where you can feel the world of “Ise Monogatari” (folktale) and traditional crafts using the motif of “Genji Monogatari (folktale), you can find the “connection” between each work. In addition, many figure paintings/genre paintings such as Ahikawa Moronobu’s “Mikaeri Bijin” and landscape paintings such as Katsushika Hokusai’s “Kudan Ushigafuchi” will be exhibited. Let’s enjoy many masterpieces from various genres, periods and areas.